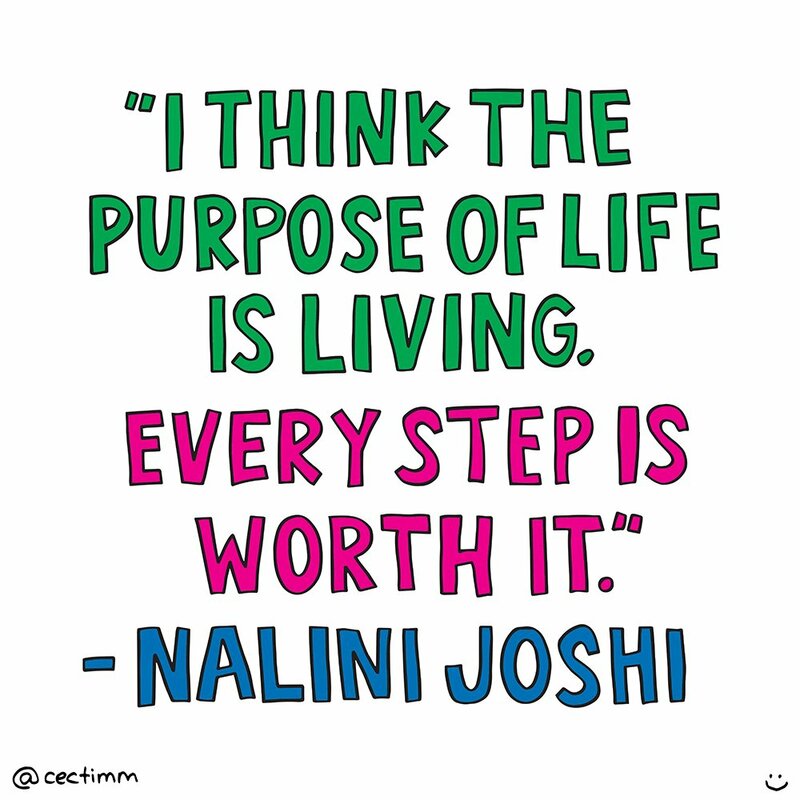 Nalini Joshi is a very cool and very sweet Maths Professor at Sydney University. I saw her speak on Q&A on the ABC late last year. It was one of the more interesting episodes of Q&A (at least to me) and they also had the very famous Professor Brian Cox on the panel.